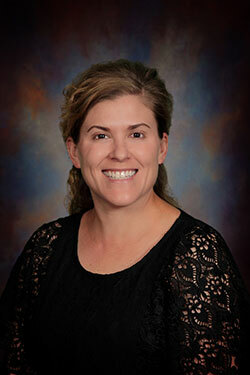 Shay Ventura, NP is a Family Nurse Practitioner who specializes in women’s health promotion. She earned her Bachelor of Science in Nursing from American Sentinel University (2014) and her Master of Science from Fresno Pacific University (2016). During her graduate study, she became interested in women’s specialty and primary care. Her scope of practice encompasses health promotion, disease prevention, diagnosis and management of common and complex health care problems throughout the life span. Shay began her career in health care by working as a volunteer at Kaweah Delta Health Care District when she was only 15 years old. Since that time, she has logged nearly twenty two years of nursing experience in various areas of patient care (nurse aide, oncology, orthopedics, and surgical nursing, infection prevention, and now as a nurse practitioner). Shay believes in health promotion and disease prevention. Shay’s combination of clinical education and experience provide a strong academic foundation for the kind of wellness approach to health care that Shay feels is critical to good patient care. She believes in building a long lasting and trusting relationship with patients and customers.